Prince Harry and Meghan are expecting their first child. 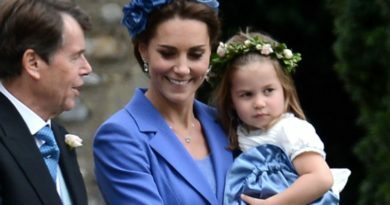 The Duchess, who is six months pregnant, revealed her due date will fall around the end of April or beginning of May. The royal couple are anticipating the arrival of their newborn. However, it looks like the mom-to-be won’t be celebrating with a baby shower. It is the perfect way to celebrate the new arrival, but Meghan won’t be having the traditional American baby shower. Baby showers are reported to be frowned upon and not celebrated in the royal family, as they could appear to be tasteless. She continued: “A lavish baby shower would be seen as highly inappropriate… there’s nothing they can’t go out and buy themselves”. 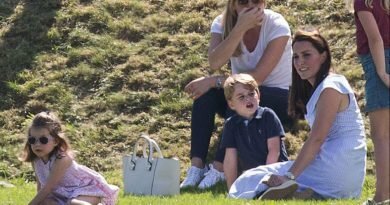 Back in 2013 it was speculated that Pippa Middleton threw one for her sister when she was pregnant with Prince George. However, British royal experts believe this is very unlikely as baby showers are rather uncommon in the UK. So, if Meghan has baby shower, she could instead request charitable donations. She and Harry did so for their wedding. William and Kate reportedly received £7 million worth of presents on their special day. It is believed that they returned them. Anyway, pre-baby bash is a huge deal in America. 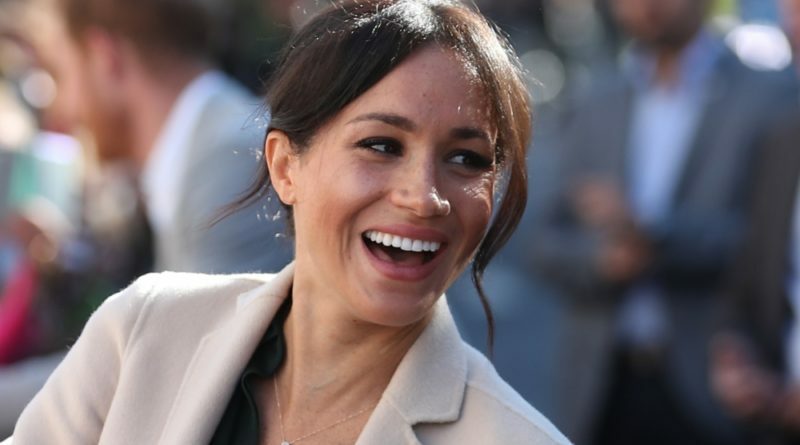 And Meghan, who grew up in California, would have been present for many baby showers. Best pal Jessica Mulroney has three children – Ivy, who was a bridesmaid at Harry and Meghan’s wedding and twins, Brian and John, who were page boys. 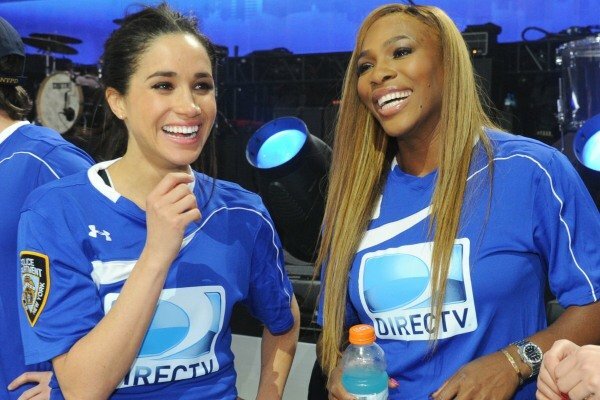 One friend who threw a huge celebration was Serena Williams. Serena hosted a 50s-themed party last year in order to celebrate the birth of her daughter Alexis. 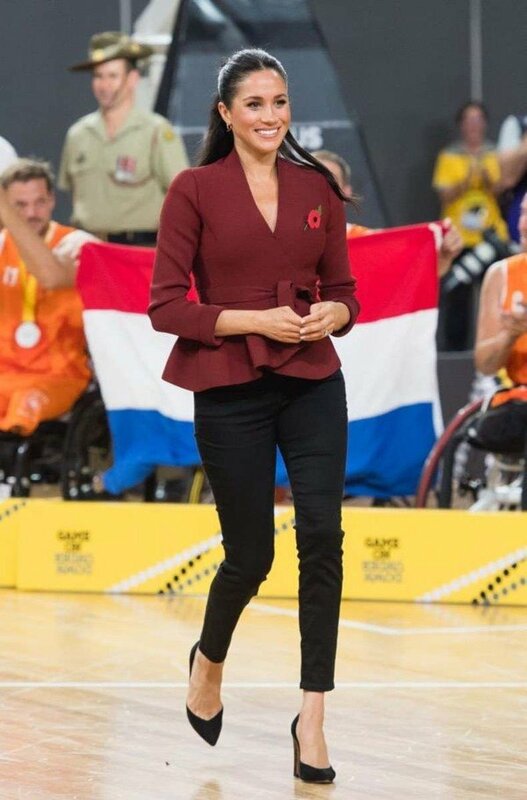 Meghan has had to quickly adapt to life in the Royal Family, forgoing many things from her pre-wedding life. And the baby shower can be added to a long list of things that she has to say goodbye to. 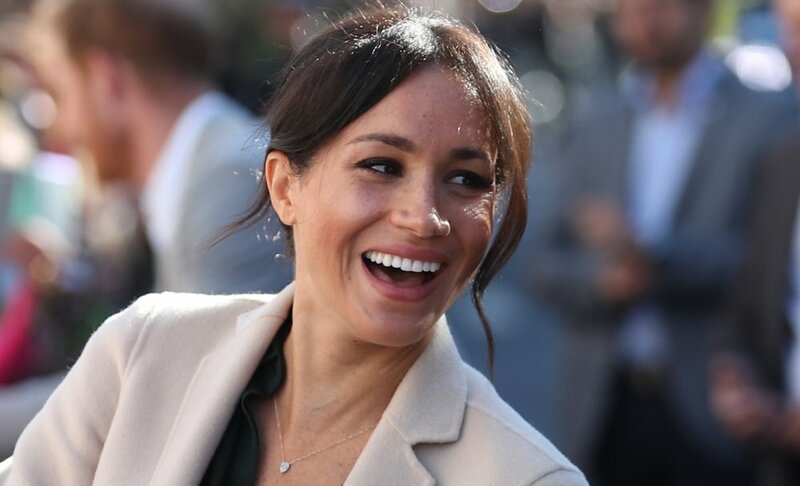 READ NEXT: Is Meghan Hosting One More Friend At Kensington Palace This Week?